A plate flange is a flat, circular disk that is welded onto the end of a pipe and allows it to be bolted to another pipe. 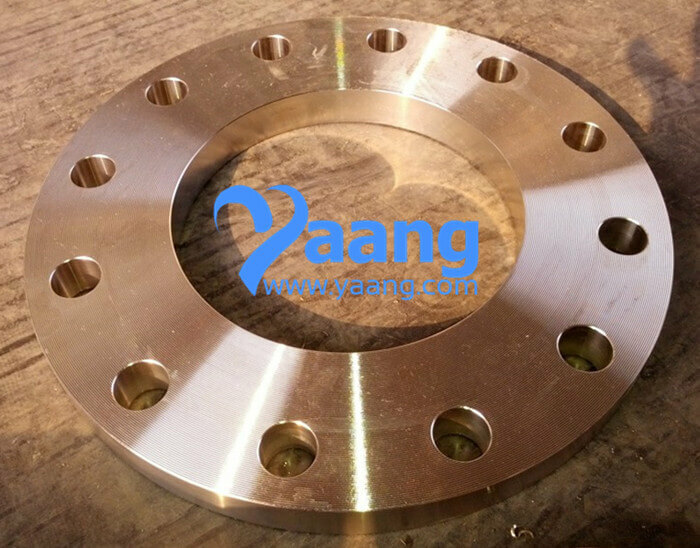 Typically used in fuel and water pipelines, the two plate flanges will be bolted together with a gasket in between them. The plate flange will have bolt holes all around the perimeter and will be used to create junctions, tees and joints. When building a pipeline, the length of the pipes used are not always known. By manufacturing the pipe separate from the plate flange, the welders can cut the pipe to length and weld a plate flange in place to join the pipes at any needed length. The plates can also be welded to the pipe on a slight bias, allowing two pipes to be joined that may not be precisely lined up. 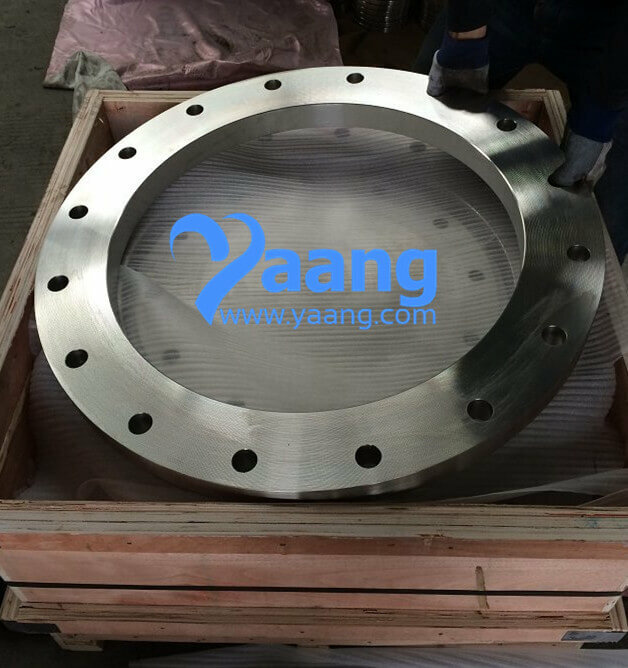 Where can we find the high quality ASME B16.5 A182 UNS 32750 GR2507 Plate Flange.